Is Your Siding Caked With Dirt and Grime? Contact Us for All Your Commercial and Residential Painting Needs! A little paint can go a long way toward rejuvenating your property. 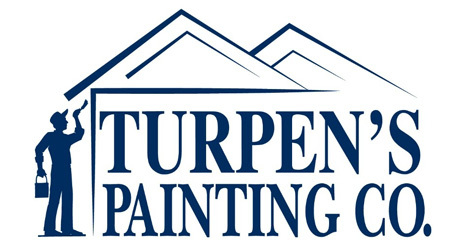 To ensure the painting is done properly, trust the professional painters at Turpen’s Painting Co. Our Evansville & Newburgh, IN painting crew takes pride in the quality work and excellent service we provide. We can paint everything from interior walls to exterior benches and gates. You’ll be impressed with our even coats and expert paint application methods. Get in touch with our family-owned and operated company today to find out how a new coat of paint can improve the appearance of your property. Our interior and exterior painting services will transform your property with bold colors. Our pressure washing services will blast away dirt and grime from your property’s exterior. Our deck and fence painting services will freshen up your features and give them long-lasting beauty. We use Sherwin-Williams and PPG paints. Our painters remain accessible and hands-on throughout the process. Contact us right away to discuss your painting, staining and pressure washing needs in Evansville & Newburgh, IN. We won’t ask for payment on residential jobs until the work is completed. That way, we can make sure you’re happy with the job we’ve done. 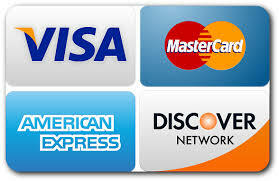 Call us now at 812-205-7848 to get a free estimate. Copyright © 2019 Turpen's Painting Co., all rights reserved.